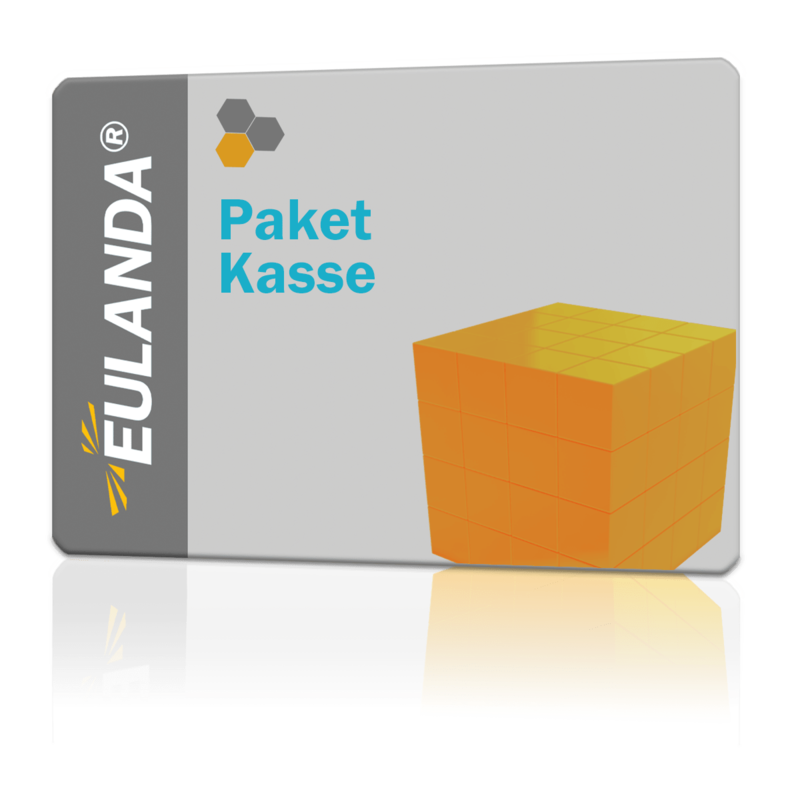 EULANDA® Software - Bundle "POS-Point"
EULANDA® supports MS SQL-Server 2012, which is included. Max database size is limited to 10 GB. EULANDA® is released for use with Microsoft Windows® 7/8/10. 2 GB of RAM or more is recommended. Further technical requirements can be found at www.EULANDA.de hint: "Requirements".